Making circuits and trying things out shouldn’t be difficult and with a few basic items you can get started straight away! Really great intro article. As you know I’m purely a software guy at present (apart from a brief foray into Lego Mindstorm – but that barely counts). I’m looking forward to trying out some straight forward electronics with my RPi. What do you reckon to SK Pang’s starter (A, B & C) sets? They seem to have pretty much everything one could want to get started all packaged up nicely. Hi Colin. Yes the kits contain a good starter mix to go on. The ADC and DAC included in kit C are the same as the ones used in the GertBoard, so any guides using them will be usable with these chips. 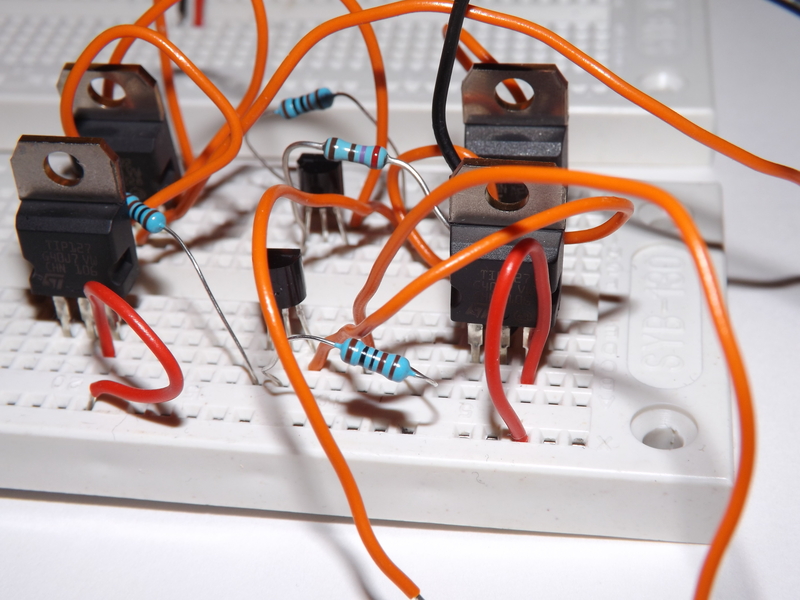 A spare breadboard is also useful. Sometimes it can be simple.